Luxury brand Feinerman’s has a special, singular goal: to improve people’s lives. It’s a one-stop, wellness shop—a boutique gym and health food store offering healthy lifestyle alternatives and food choices. 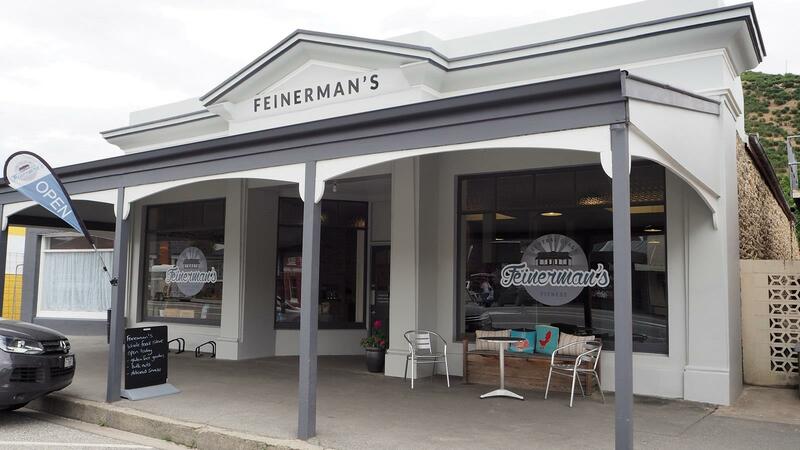 Based in Roxburgh, people come to Feinerman’s to find out more about living well. Sally Feinerman was in her forties, living and working in Auckland as a personal trainer, when a health crisis hit. Diagnosed with a serious heart condition, she needed a pacemaker. It was a catalyst for change and new choices. With husband, Carl, she opted for a move to Roxburgh to start a new life. Making people feel better about themselves is what Sally loves most about her business. She wants to make a difference on many levels: to people’s health, their everyday lifestyle and their environment. Eating locally and seasonally is pivotal to Feinermans’ philosophy. Sally selects products and produce with care, mindful of their environmental impact. Leading by example, she encourages clients to live well and be environmentally aware—choosing foods that are more sustainable and managing waste effectively. A distinctively different offering, Feinerman’s presents unique experiences and quality interactions that contribute to the richness of Central Otago. Whether it's wholefoods or an eight-week exercise and nutrition programme, it’s all about positive choices for living.